Although you’re probably not looking forward to cataract surgery, keep in mind that modern cataract surgery is one of the safest and most effective surgeries performed today. There are over three million cataract surgeries in the United States every year. The vast majority have excellent outcomes and greatly improve quality of life. Being prepared for your upcoming surgery will ease your mind. Know what to ask your eye doctor, understand your options, and be sure you’re ready for recovery. 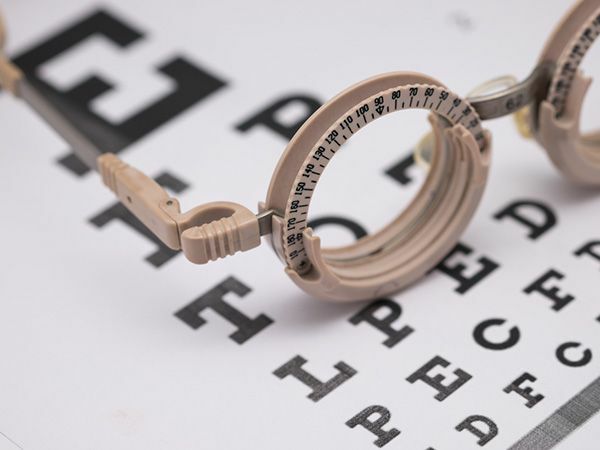 Your Regular Eye Doctor – Even if your eye doctor is an optometrist, he/she will be knowledgeable about ophthalmologists in the region and can advise on their specialties. Family and Friends – If they had a positive experience, you can hear personal stories to really know if the doctor is right for you. 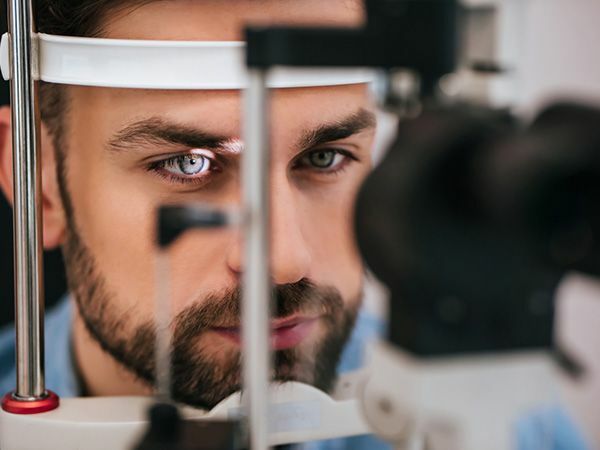 Go Online – Find eye surgeons in your area by using the American Academy of Ophthalmology’s Find an Ophthalmologist tool. Once you find the right doctor, you’ll have a consultation before proceeding. 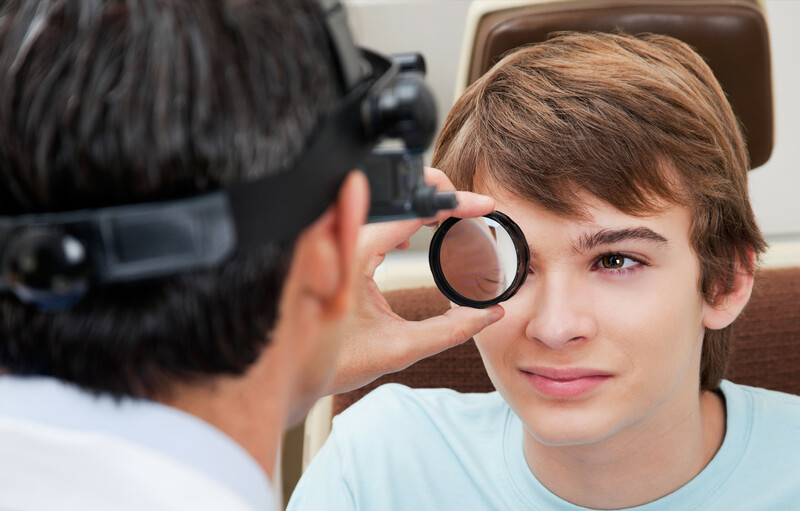 You&#39;ll undergo a comprehensive eye exam and a preoperative exam to determine the level of correction needed and confirm you&#39;re healthy enough for surgery. Your doctor will also need to take measurements of your eyes before the procedure. This will determine the curvature of your cornea and the length of your eye. They need this information to choose the right size and power of intraocular lens (IOL). This artificial lens will replace the cloudy lens inside your eye.